A sale on the best outdoor gear for all of your adventures! We're reached that point in the year where it's not quite summer and it's not quite fall. It's that magical moment where it's warm enough to hit the beach during the day, but totally cool enough for a cozy sweater at night. 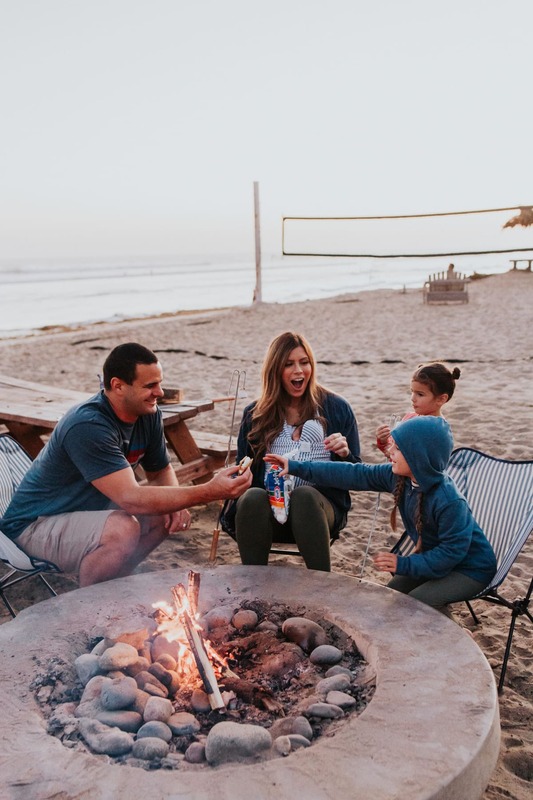 Let's call it s'more season, because it's the best weather for a beach fire and we want lots s'more of it! At our house we've all been feeling pretty antsy from being mostly cooped up at home since Millie's arrival! I still can't do very much since it's only been three weeks since my delivery and I can't do anything strenuous until at least six weeks. But we have been absolutely dying to get outdoors! 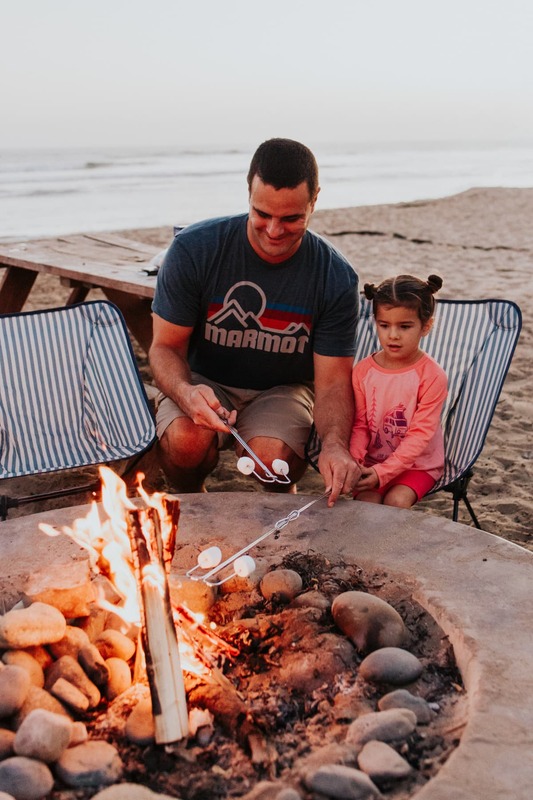 S'mores and a fire at the beach seemed like a great happy medium! 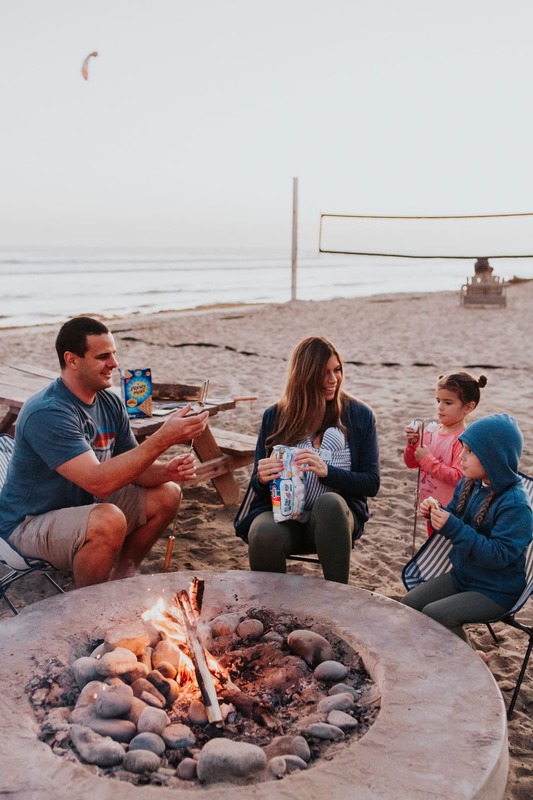 It was the perfect little family night outing to spend time together in the great outdoors before we say goodbye to summer. Plus it was baby's first trip to the beach, which is always REALLY special! We love that Backcountry always has everything we need to make our outdoor adventures super simple and easy. Right now, until the end of August, Backcountry is having a HUGE site wide semi-annual sale where you can save up to 50% off all the best outdoor gear you'll need for a great adventure! I love all of the men's clothing available through Backcountry. I found this ultra-soft Marmot Coastal T-Shirt for Neil. The reviews say it lasts forever, which makes me happy because it's quickly become one of Neil's favorite tees! The girl's LOVED roasting marshmallows on the roasting sticks we got for $10!! They are super durable and easy to clean — much nicer than the wire hangers we used as kids! Ha! 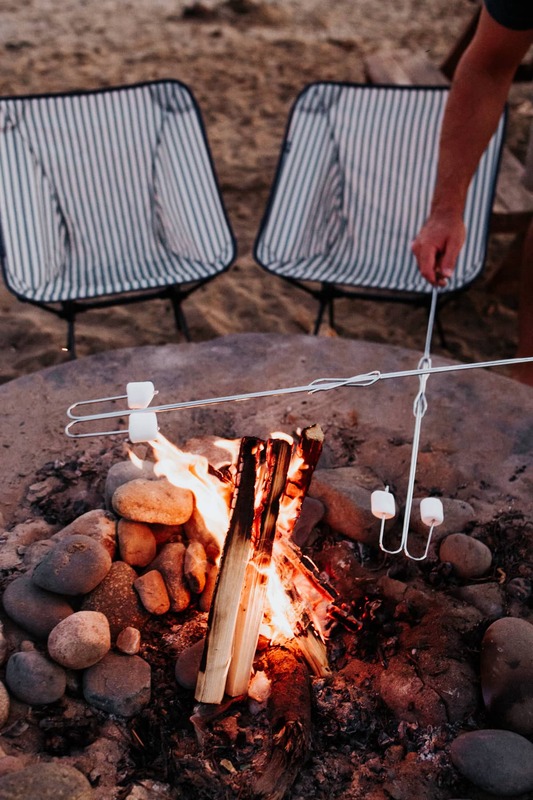 As a mama I love that the handles on the Backcountry marshmallow roasting sticks extend to keep littles further away from the flames and there are NO pointy ends to poke each other with! A tiny baby and a still healing c-section incision meant a chair for me! 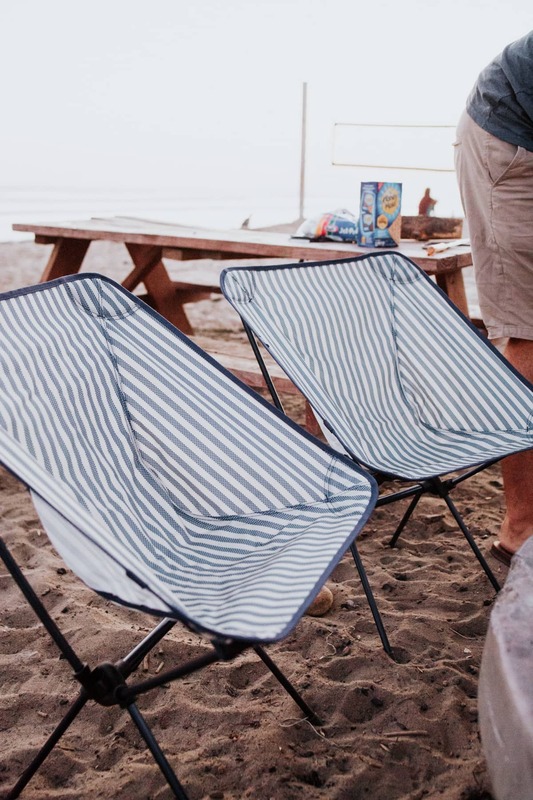 These Backcountry travel chairs were a snap to set up right on the sand and they're surprisingly really comfortable camping chairs! I would definitely recommend these. They make the best beach chair! They fold down super, duper small, (like football small!) so they're perfect for people like us that have a lot of stuff! I love Alo Yoga and these high-waisted leggings are perfect for my postpartum body. They're stretchy and soft and oh so comfortable. And the high waist holds everything in! They are everything I need in pants while I'm still healing and breastfeeding around the clock! This long, cozy sweater is totally speaking my love language. 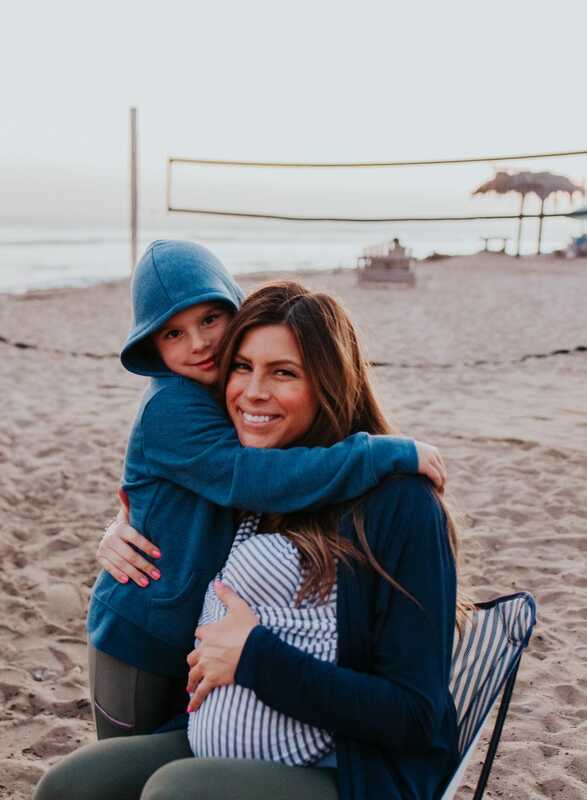 The wrap fit is perfect for lounging at the beach or around the house. This bear crew from Backcountry is basically the perfect adventuring shirt because it's stretchy, moisture wicking, and has built in sun protection. So we can play on the beach all day and roast marshmallows all night and not break a sweat! Pretty sure these hoodies are going to be on heavy rotation all fall long! It's the perfect light layer to snuggle up around a warm fire. 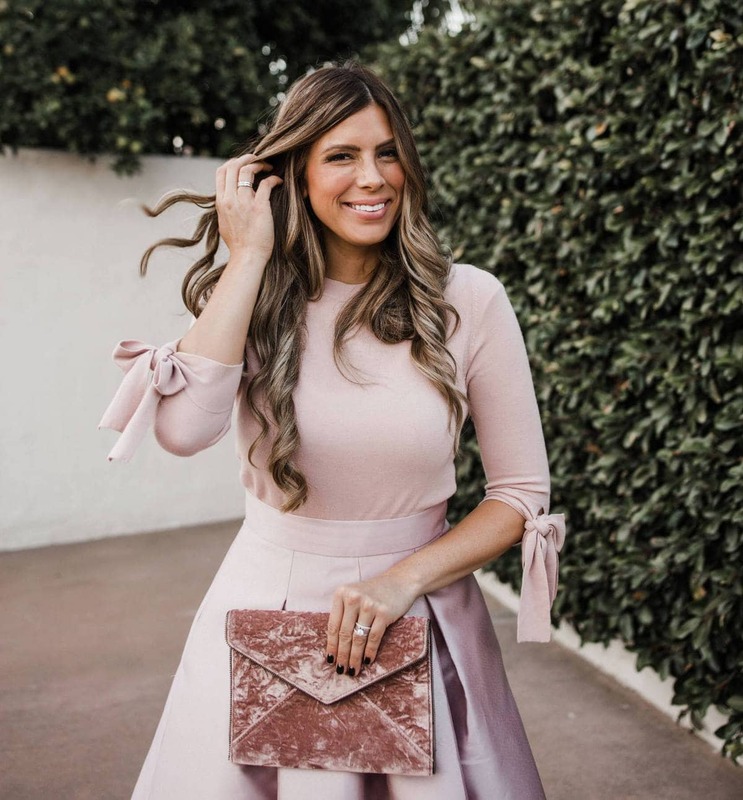 Plus…pockets! Who doesn't love a good kangaroo pocket for hiding beach treasures or sneaking extra chocolate! We're all about that leggings life! The girls can run and jump and play with total abandon. 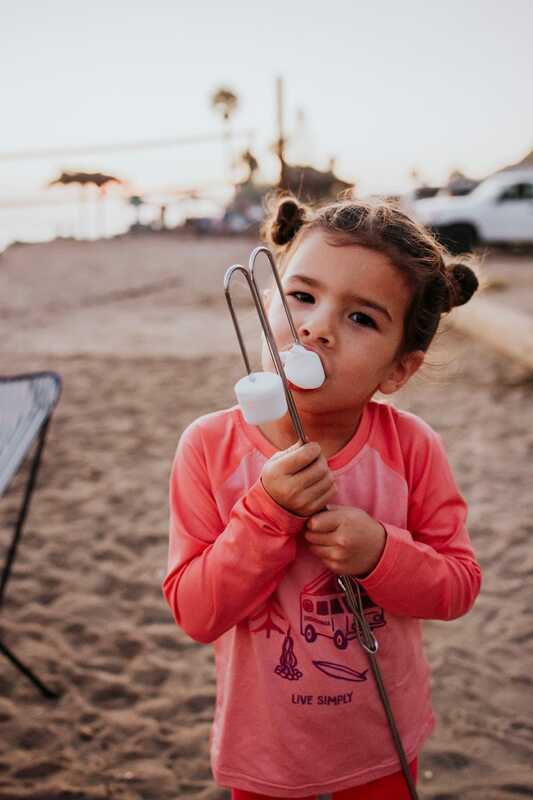 They're marshmallow, sand, and mama approved! 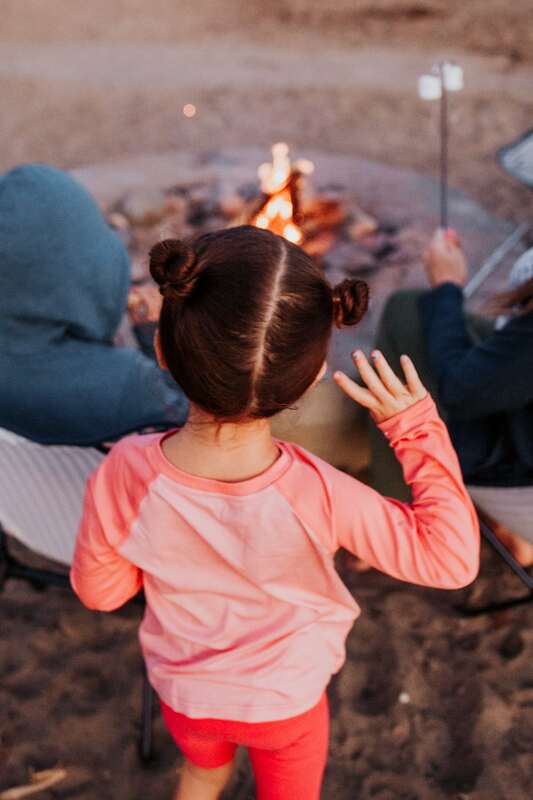 We rounded up all of our favorites from Backcountry's BIG semi-annual sale to help you plan your own end of summer adventure! Remember, you only have until August 31st to save, but luckily you have forever to get out and adventure! Tell me where you're headed! Thank you Backcountry and ShopStyle for sponsoring this post! 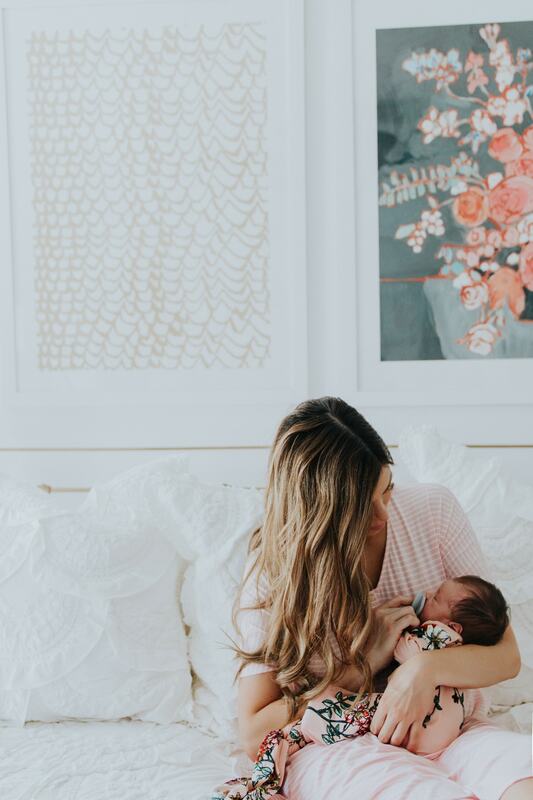 Postpartum must-haves and tips for recovering from childbirth!